It is common knowledge that our territory has a wide ecological diversity. To test this statement, we only have to pay attention to its landscapes, habitat and species wealth. In only a bit more than 30.000 km2 there are more than 600 kinds of different habitats. Oak, beech and fir groves, stony grounds or lagoons are a small characteristic sample of the outstanding biodiversity of the country. Unfortunately, high human pressure upon the territory implies habitat deterioration and fragmentation, which are the main causes of biodiversity loss. In this land transformation scenario, it becomes essential to stop habitat decline in order to protect biodiversity and preserve ecosystems. 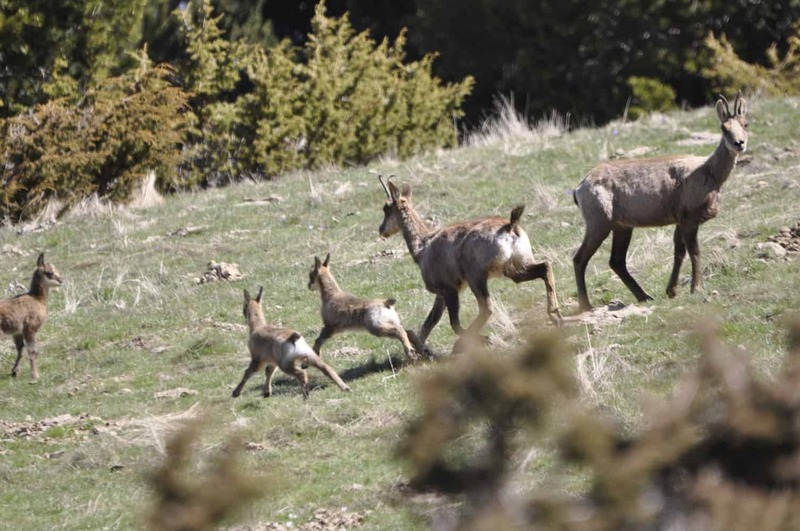 Actions such as a correct management and land protection will allow bioindicator or threatened species to be able to, once again, live and breed in natural conditions. Some examples of this are the species drawn in this neckwarmer. 10% of the sale price of this neckwarmer is donated to the NGO Catalunya-La Pedrera Foundation. For further information about the work carried out by Catalunya-La Pedrera Foundation, take a look to this page. It is considered an endangered species in Europe. However, in our territory, and thanks to its recovery process, about a hundred of specimens have been registered distributed in 46 different spots in Pyrenees and Prepyrenees, such as Congost de Mont-Rebei or Alinyà’s Mountain. 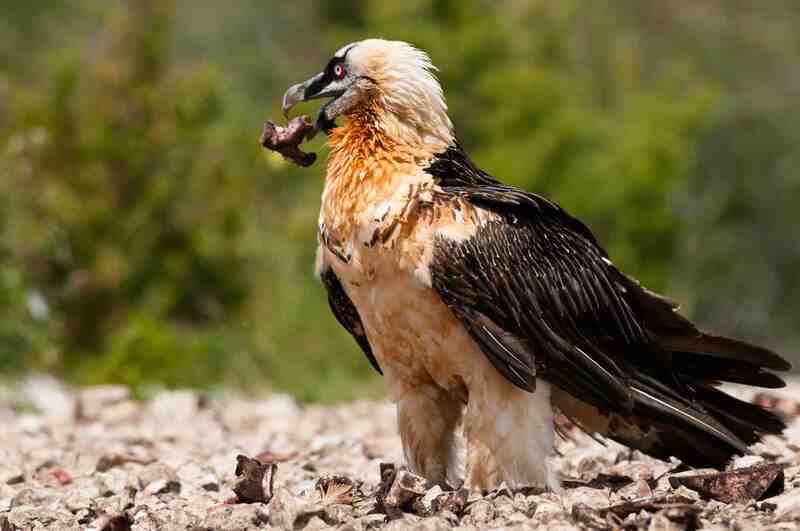 Unlike the rest of vulture species, lammergeier is osteophagus, that is, they mainly eat bones. When the bone is too big to be swallowed, they fly with it to a certain height and they let it fall against rocks, so it breaks in smaller pieces easier to be eaten. 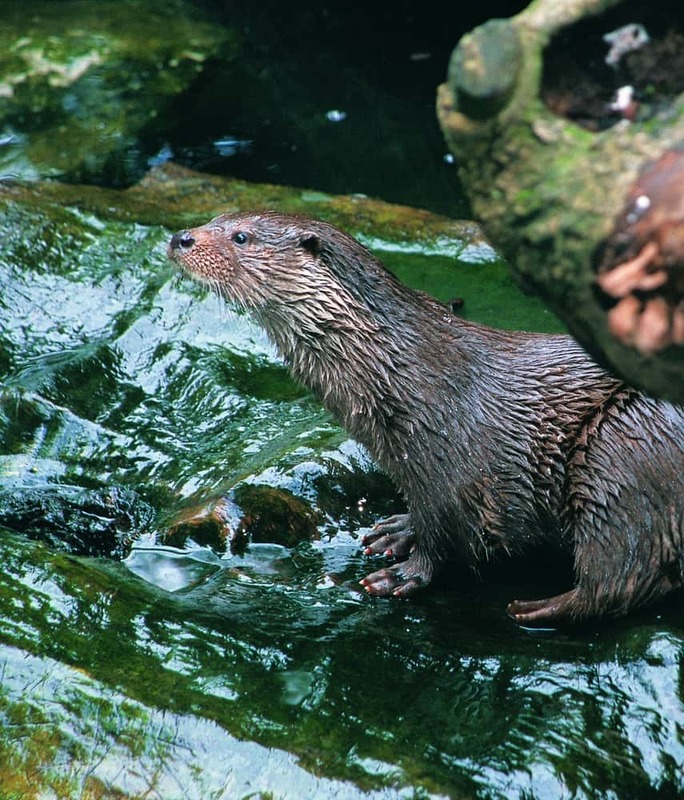 This half-aquatic carnivorous mammal is considered a good bioindicator of the ecological quality of water, as it only lives in rivers, lakes and lagoons with clean water, plenty of fish and dense riverbank forest to hide and rest. Destruction of its habitat and pollution leaded the species almost to its disappearance. Nowadays, and thanks to the recovery of rivers ecological quality, this protected species is spreading again along our basins. One of the most symbolic species amongst Pyrenees fauna, that disappeared from the territory by the end of 1980’s, due to human hunt. 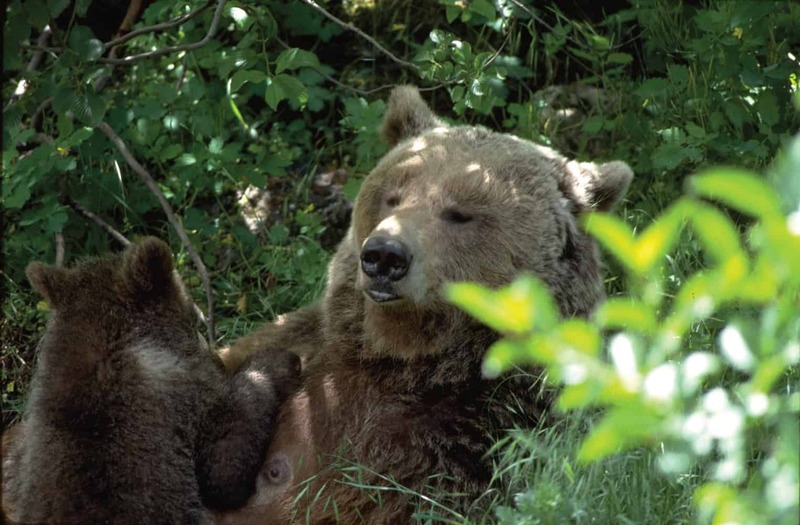 Thanks to its reintroduction, the number of bears is slowly growing again in the territory. Furthermore, being an umbrella species, its recovery boosts habitat conservation. As a curiosity, in spite of its carnivorous fame, more than 75% of its diet has a vegetal origin. At the beginning of the 20th Century disappeared the last specimen of wolf that lived in this territory. Its predator condition implied its hunt by human beings, up to its disappearance. Despite its negative connotations, the wolf is a key species in ecosystem conservation. Its diet, based on herbivorous consume, indirectly regulates vegetal communities, achieving balance. In present times, it seems wolf is recovering its presence in the territory in a natural way with specimens proceeding from the Alps. High hunting pressure applied to this species caused plentiful goat populations which lived in this territory to significantly decrease up to its disappearance in some spots. 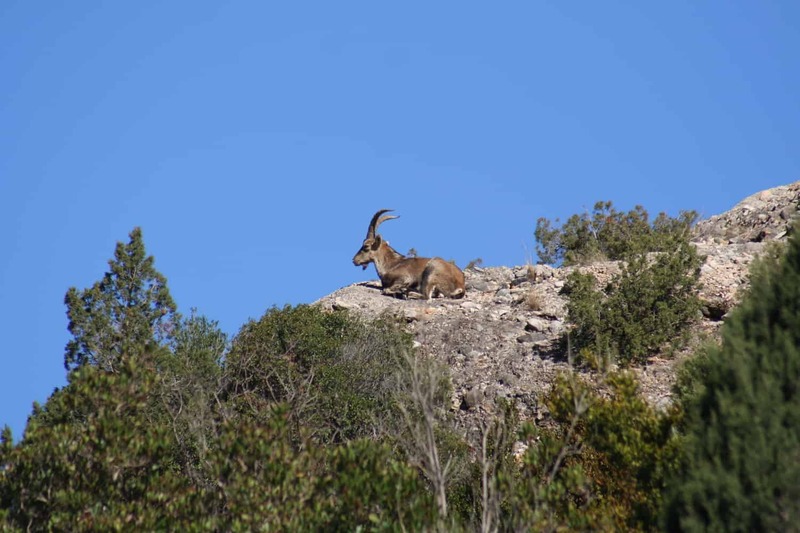 In present times and thanks to the creation of several reserves and recovery plans, watching specimens nimbly jumping on the rocks of Montserrat Natural Park and Ports de Beseit Natural Park is possible again. Commonly known as wild cat, this feline mammal lived in Pyrenees forests only 50 years ago. Just like bear and wolf it was removed due to its competition with extensive stockbreeding. 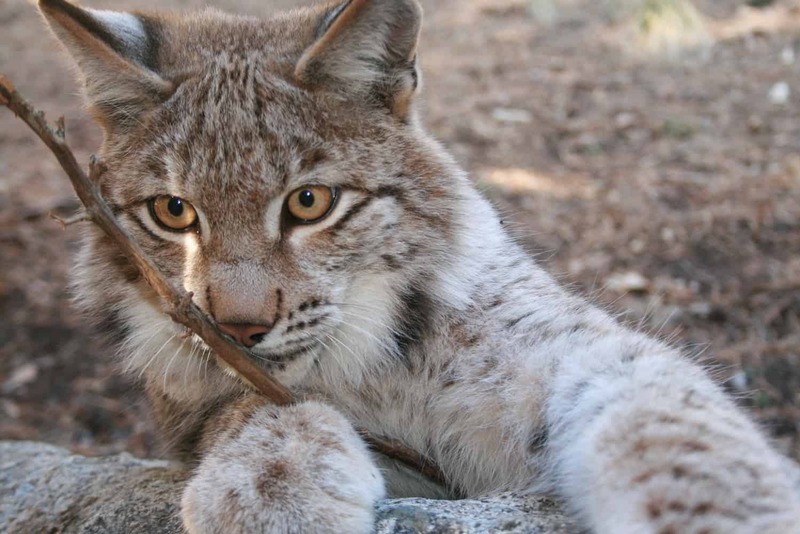 Recently, it has been reintroduced successfully in European forests. We expect in future times our forests will be taken up again by this magnificent predator. Commonly known as “the forest goblin” due to its skill to appear and disappear and to its stealthy way to move amongst vegetation. It is very agile and feeds on bushes’ leaves or low trees, berries and tender sprouts. 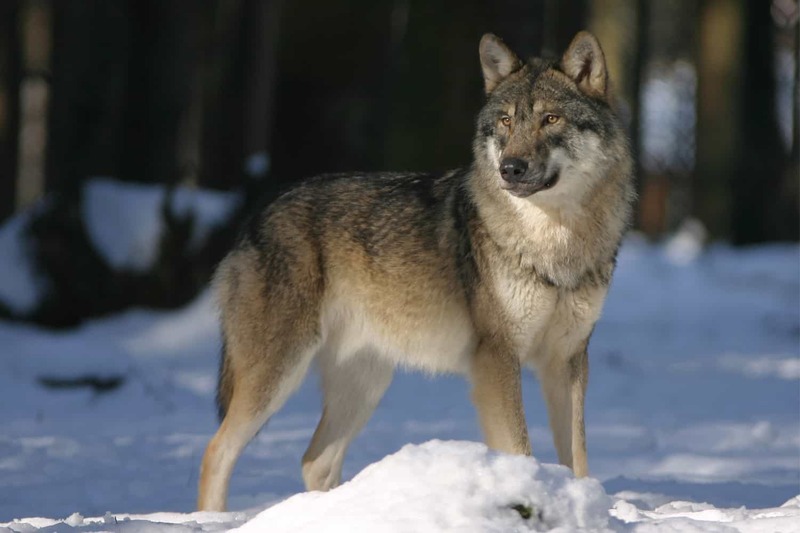 The lack of its natural predators, such as the wolf, causes its populations to widely spread throughout the territory and to be regulated exclusively by hunting activities. Wader species that mainly feeds on fish and frogs, although its diet can include insects and crustaceans. It nests on trees or reed beds, making colonies. Its natural habitats are wet and warm lands, mainly coastal. 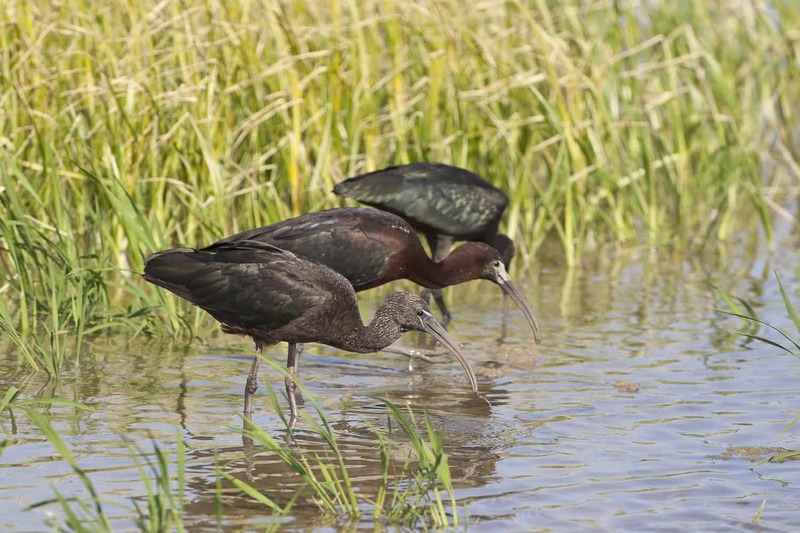 Some years ago, it was considered a species in vulnerable status, although lately its populations have amazingly increased going from 200 to 2.000 specimens, which has probably been boosted by the good conservation of the habitats as in Ebro Delta. Its scientific name means “bird with fire wings”, because of its peculiar pink colour, due to one of the microorganisms they eat, Artemia salina. This is a small shrimp flamingos can find in lagoons, salt lakes and coastal wetlands, habitats where they usually live. 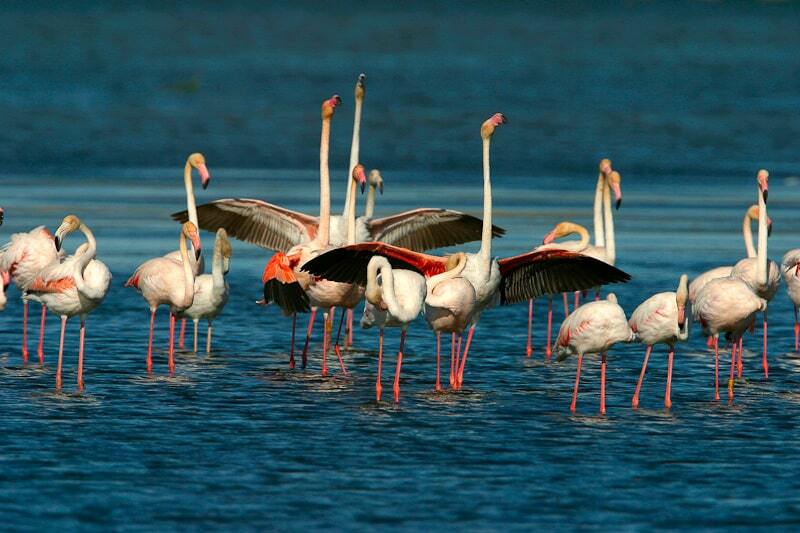 In our territory they can be found in Ebro Delta, in low depth lagoons with excellent ecological quality as Tancada or Encanyissada. Foundation Catalunya La Pedrera works for nature preservation and natural areas protection, launching all kind of measures and initiatives for its recovery and environmental quality improvement. Creation of private Xarxa d’Espais Natura, a unique model in the country, allows its conservation and the improvement of biodiversity and landscape, offering opportunities to local inhabitants while managing public use of these areas in an active and innovative way. There is a great habitats diversity in the areas currently forming this net, allowing emblematic or threatened species to find again a place to live.